As well as having great accessories fitted to your vehicle, DPF York also has all your auto electrical repair needs covered! 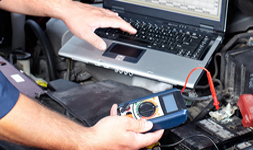 Whether you need lights repaired, alternator or starter motor repaired or replaced, fuel injection serviced and remaping of ECU's or reprogramming our qualified auto electricians can help. 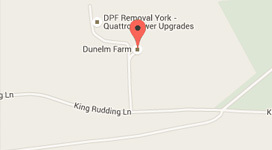 Our DPF York staff will take the time to explain what they are doing, why, and if applicable, how you can prevent the problem from happening again. We provide High Class Electrical Services in York and surrounding areas.